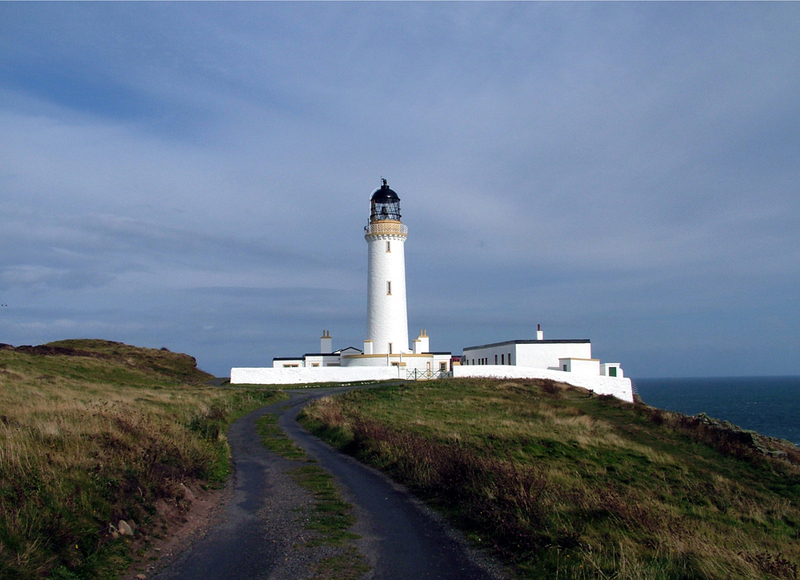 The Mull of Galloway is the most southerly tip of Scotland. The lighthouse that sits on the cliffs has been safeguarding sailors since 1830. The lighthouse has been remotely monitored from Edinburgh since 1988 and is now unmanned. The cliffs and moorland around the lighthouse are home to many species of wildlife and birds.